This sumptuous pale brown Marana Latte Woolen Rug MNN01 combines luxurious style with artful construction. Dense wool loop pile provides wonderful texture with its subtle monotone high-low weaving, and is perfect for living rooms, bedrooms, or other high traffic rooms in your home. 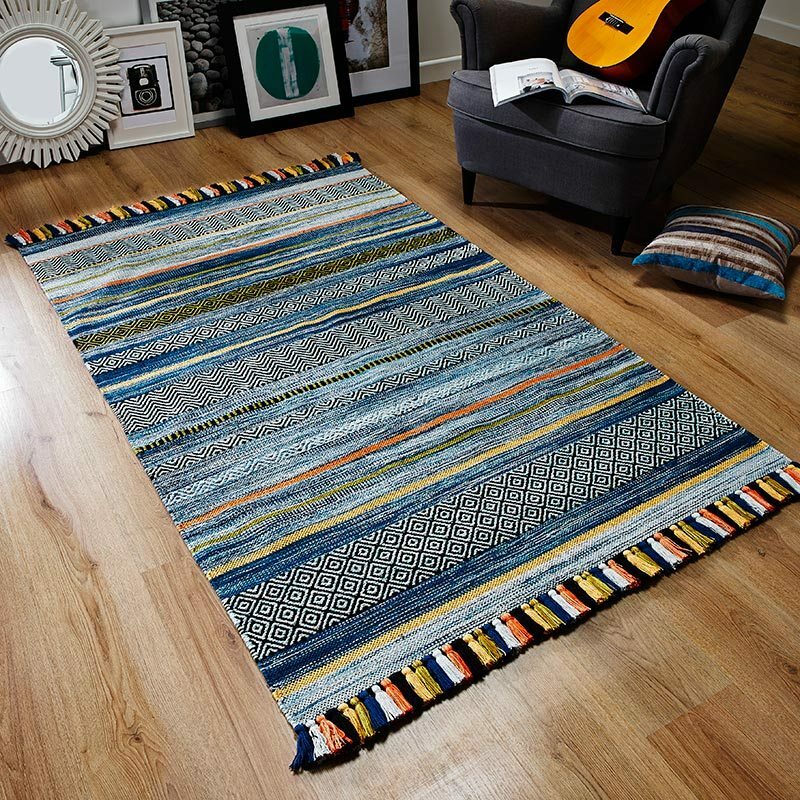 Marana wool rugs from Nourison are hand loom woven by skilled weavers using 100% wool, each piece is unique, a timeless plain colour charm to cherish for many years to come.